The Converse Blog: Converse and Foot Locker Europe present the "Always On" competition. Converse and Foot Locker Europe present the "Always On" competition. If you're reading this, and I know that you are, then you have the ability and means to use the world wide interweb. I'm also going to go out on a limb and say that atleast some of you use Facebook. 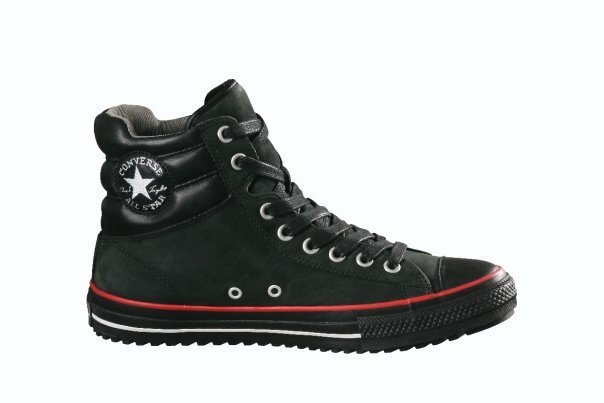 Finally, I'm going to assume that you like Converse since you're on my website. Now that we have all of that cleared up, I want to tell you about an exciting new competition. Converse has teamed with Foot Locker Europe to start an online competition through the social networking site named Facebook. It's the "Always On" competition and the rules are really simple...read on for the info. Below comes from the competition's page on Facebook. To all you lovely Converse people. Starting on Monday (today), your mission is to upload daily photo tasks, score high and win great prizes! 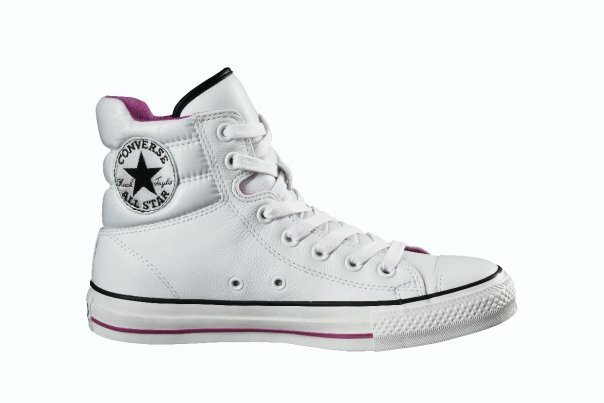 At the end of the first two weeks we will announce a winner, who wins a pair of Converse. The third, and final, week you can win a year’s worth of Converse. Awesome right? 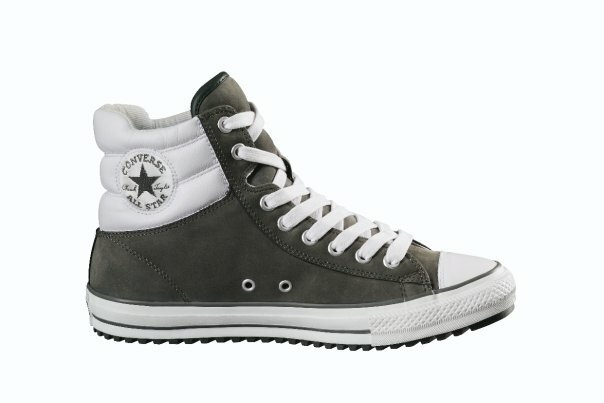 Above you can see the Converse Padded Collar Chuck Taylor that is being released in conjunction with the competition. The facebook page can be found here and here, but not here....okay you can find it there too. Here is the kicker, you have be from Germany, United Kingdom, Spain, France, or Italy to compete.